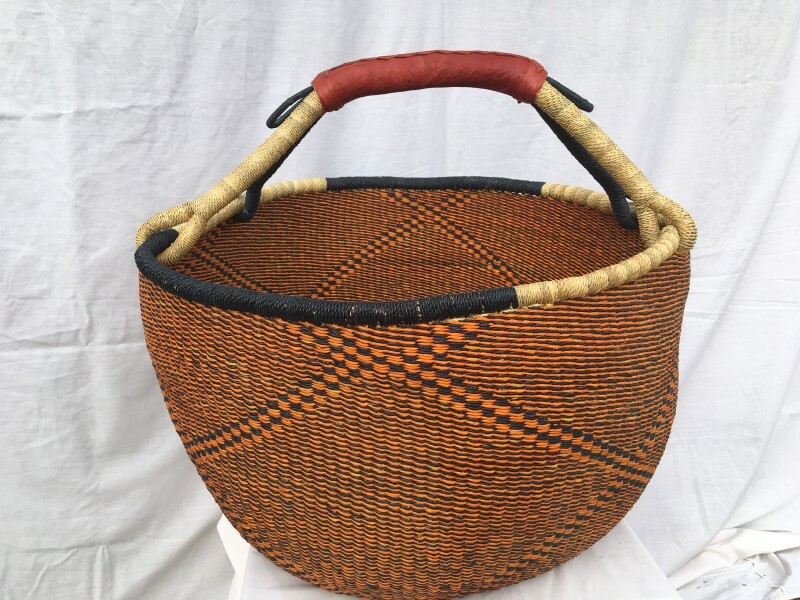 Each of these beautiful baskets is hand-woven and unique in size, colour and pattern. They are made in the Bolgatanga region of Ghana. For decades sustainable Kinkanhe Straw has been used by skilled artisans, to create these stunning works of art.